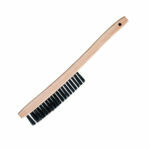 Tire Cleaning Brush | Filled with brass, steel or synthetic filaments. 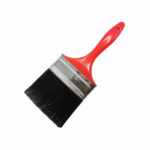 Plastic blocks, filled with brass, steel or synthetic filaments. 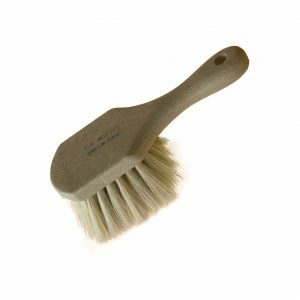 This high-quality tire brush is perfect for deep cleaning tires, ridding them of dirt/grime and previously applied dressings. Its ergonomic design and stiff brass bristles ensure maximum scrubbing power with minimal fatigue. 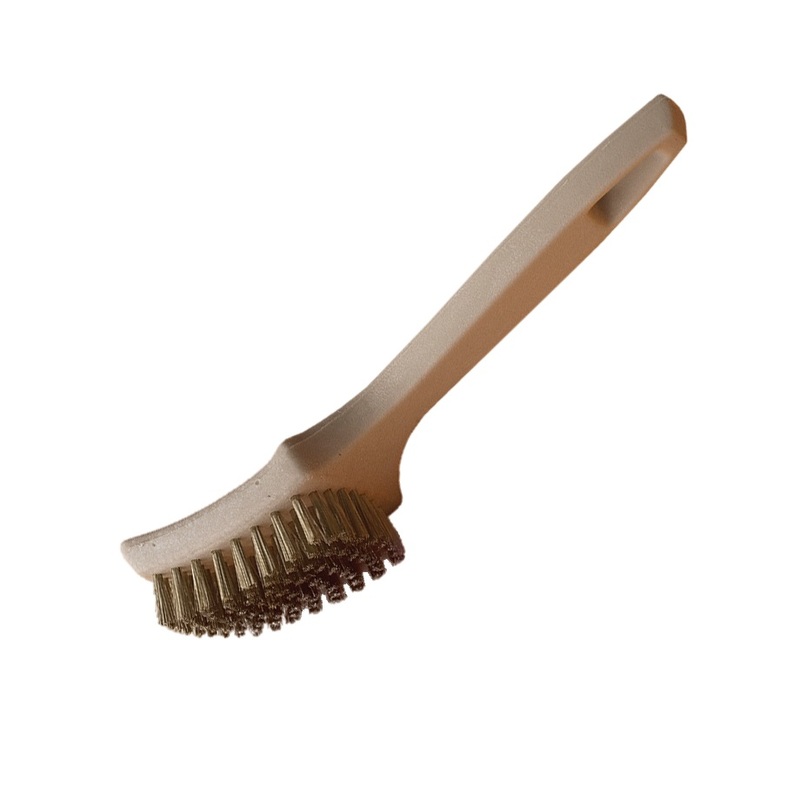 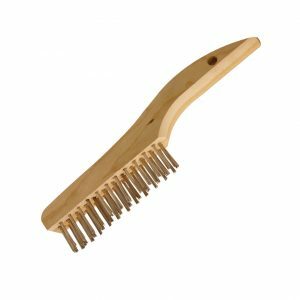 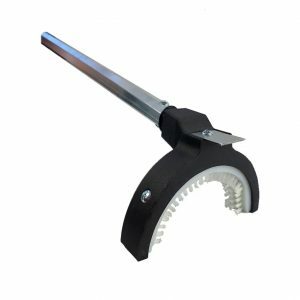 Felton’s tire cleaning brush is manufactured with plastic blocks, is filled with brass, and uses steel or synthetic filaments.